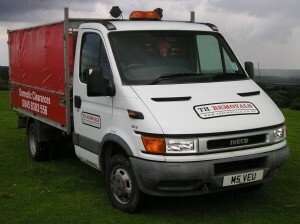 TH Removals started out offering a organizing and de-cluttering service for people wanting to sell there home. 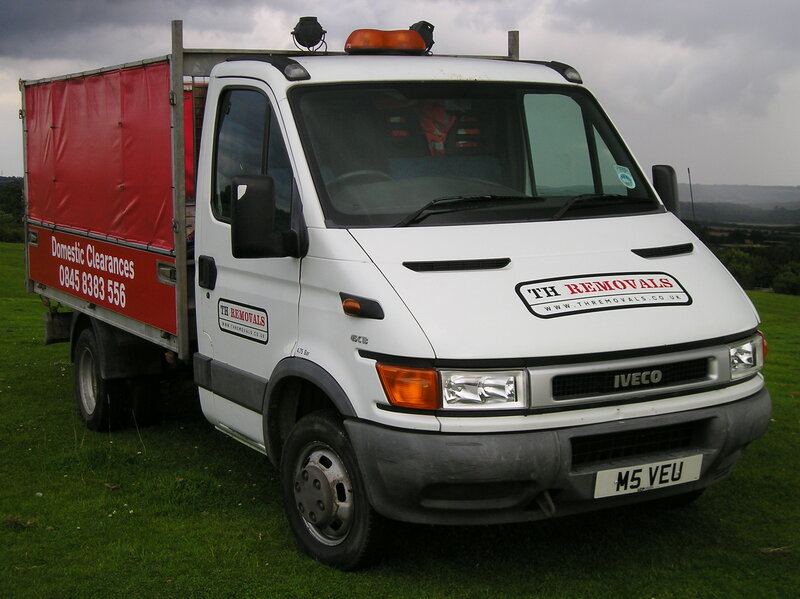 Now we have a dedicated waste tipper truck for complete house, rubbish & garden clearance’s. Our rubbish clearance service provides a fast, professional and friendly Waste Clearance services throughout the Herts, Beds & Bucks areas. If you have any garden waste waiting to be cleared then we can help. We do all the hard work, clearing and heavy lifting for you. We’ll have your home or garden cleared quickly with zero effort on your part, allowing you to sit back relax and enjoy your home. We aim to be cheaper & less hassle than skip hire without the need for skip Permits. We are a environment agency licensed waste carrier, meaning we can legally remove and responsibly dispose of any items we clear.